A number of suggestions are recommended by Bendix to avoid these problems. 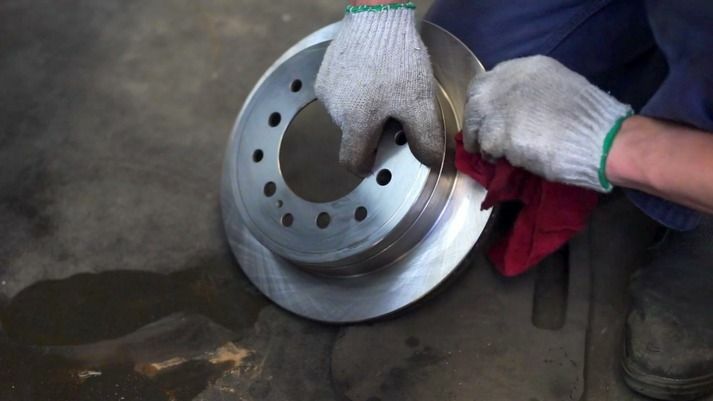 These include using a medium to fine grit emery on the rotor whilst still spinning after machining and ensuring the disc is completely free of burrs. 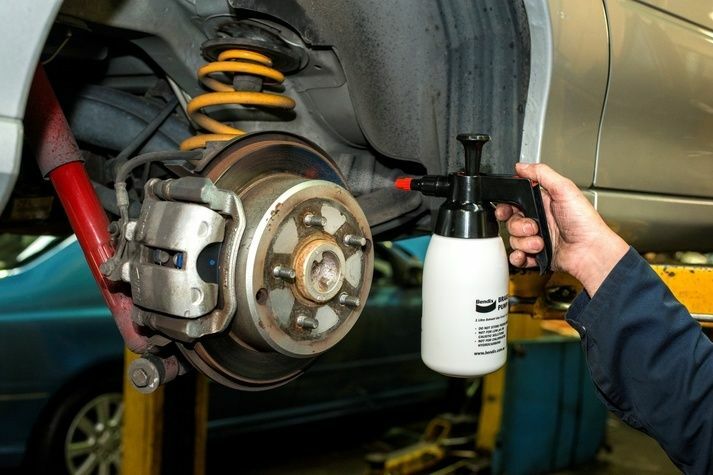 Spraying with a non-corrosive, non-staining brake cleaner such as Bendix Brake/Parts Cleaner and Degreaser to remove any rust protection from new rotors and to clean away any residue from machined parts is essential to ensure these are completely clean. 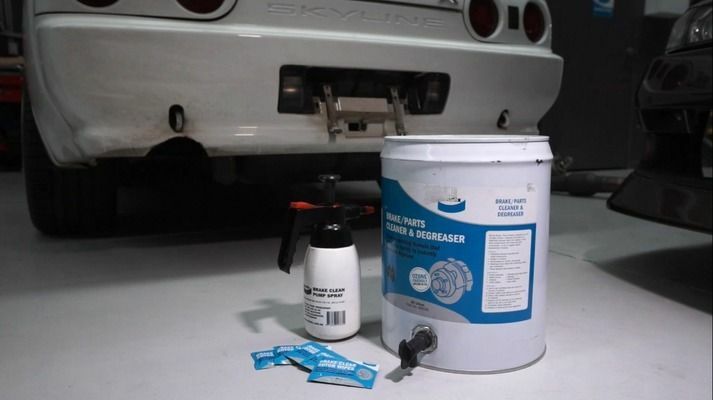 Bendix Brake/Parts Cleaner and Degreaser is specifically recommended for the cleaning process as it contains no CFC’s, is ozone friendly and effectively removes all impurities. 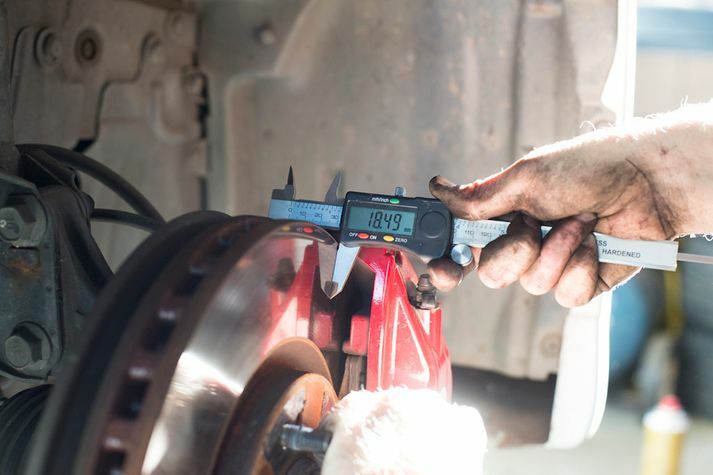 The product can be used on all brake parts including brake assemblies, ABS, brake drums, disc pad backing plates, calipers and wheel cylinders. It is also ideal for use on other degreasing jobs around the workshop leaving surfaces residue free, clean and dry. It is designed to penetrate rapidly, clean instantly and evaporate quickly. It can also be applied without disassembling the brakes. 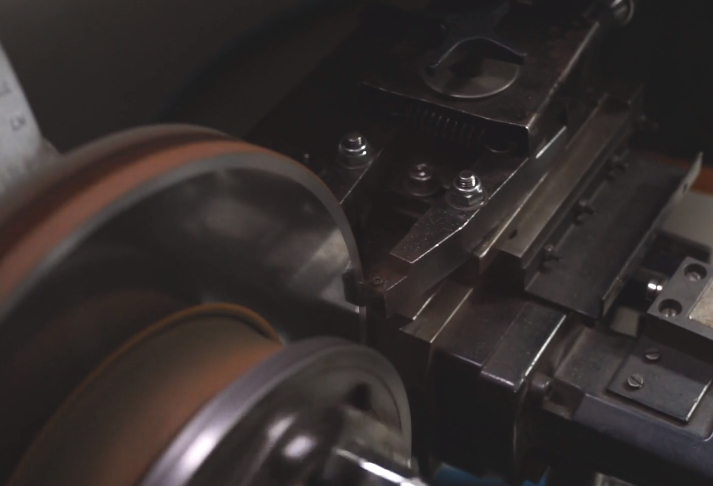 All components can then be wiped off with a clean soft cloth.